Start taking classes at Donelson Hot Yoga and other studios! 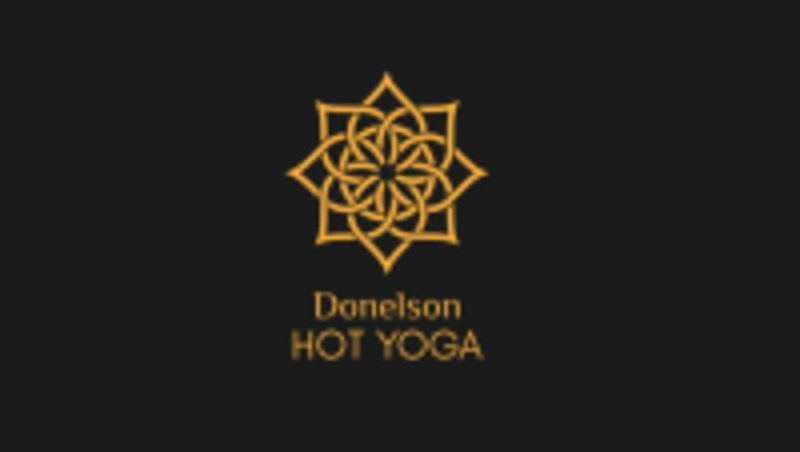 Donelson Hot Yoga is excited to be bringing Hot Yoga to Donelson! Their doors are open and their instructors are waiting for YOU! Offering 32 classes a week, there is sure to be a class perfect for your schedule. Donelson Hot Yoga can be found at 2428 Lebanon Pike in Donelson, TN 37214. Kristen was AMAZING! Will definitely be back to her class. Annie was a great instructor!! This class was frustrating for a new timer but you can feel during the class and the next day every bit of the benefits. The mindset and discipline needed is good practice. It forces you to snap out of any lack of motivation. It was good! Amazing. This was just what I needed! Roland is the best instructor I’ve ever had. I learn so much and work hard in every class. Solid instructor. Lots of knowledge. Very inspirational.